The best Kris Kringle gift ideas for under $10 are here. 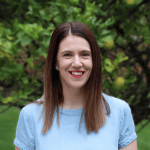 "When I opened my office Kris Kringle email, I wasn't expecting this stressful request." ‘Ping.’ My email alert sounded at work. As I glanced at the subject line and read ‘Kris Kringle’ I of course prioritised reading this over the work I was doing (important deadlines can wait right?!) because KK is ESSENTIAL to get right. 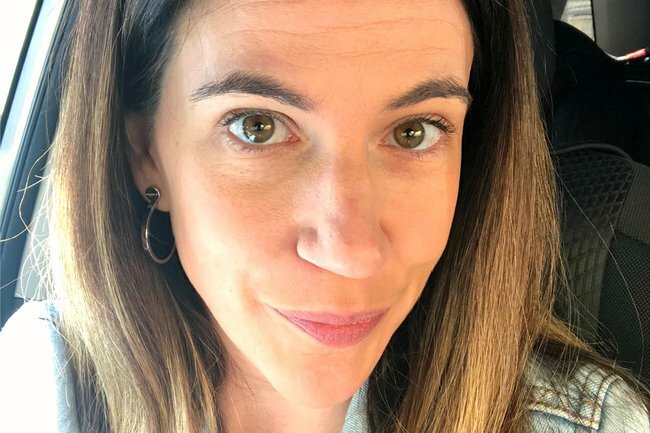 It is a common fact that no one wants to be THAT person in the office that gives the cr*p KK present and no one wants to be the poor sucker who is receiving it. So I clicked open eagerly to read what was inside. What I found enclosed in the body of the email however, wasn’t what I had anticipated. Rather than the usual festive message with general instructions of how KK will run or who your gift recipient is, it was an “ethical hierarchy of gift giving” through a visual graphic. While I appreciate the well-meaning thoughts behind sending out this shopping guide and value the principals it is encouraging, a feeling of annoyance crept up inside of me. At first I couldn&apos;t put my finger on why. But after reading the remainder of the email that included the other KK instructions, the $10 limit requirement, when and where we were to bring our gifts, how the gift should be labelled and who our recipient would be, it dawned on me. KK is too much pressure. And unfortunately it was too late to opt out. The innocent and fun nature of what KK is meant to be, a way to spread festive cheer amongst a group of people by giving gifts, has instead seemingly become a very specific set of requirements we need to fulfil. For some of us out there *cough cough, me* deciding what to buy for someone you hardly (if at all) know is hard enough without all the rest of the things you now need to check off the list. And now we have an ‘ethical hierarchy’ which we should “think about” while buying our gifts. If you are neither at the top or bottom of the ‘hierarchy’ and just do an ‘ethically average’ job of gift giving you could offer up your own time (because we all have talents in which to ‘offer’) or perhaps “make” your gift. I get it. I do. I understand there is an “anti-stuff” wave happening where disposable gifts are bad and memories are good but it is KK people, KK! What memory am I gifting this co-worker for $10 or less? Well I looked online and I can tell you, these experiences are few and far between. What I did find on the “giving an experience” or “gifting a memory” front were… well not much. The best options came down to bowling, where I could have purchased one game for one person for $7.50 or a ghost tour for one person for an even $10. I am not sure how much people like to bowl or go on ghost tours alone. But if you did have a KK recipient who does happen to enjoy either of those activities, then you’re in luck. 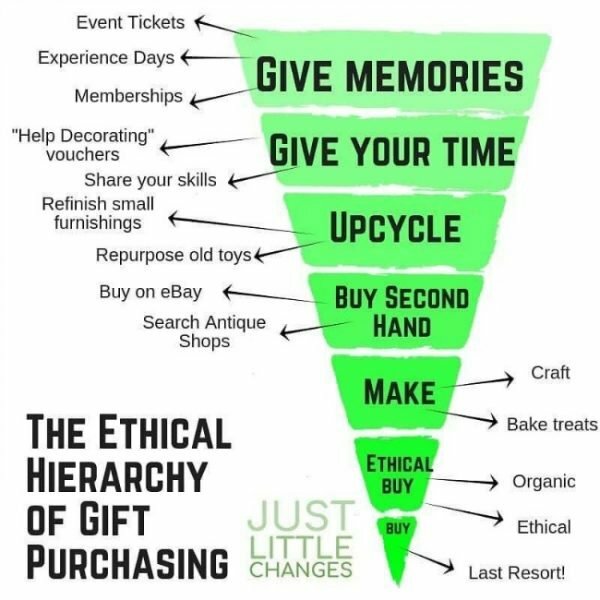 You would meet the ‘ethical hierarchy of gift purchasing’. Well done. This is how not to receive a Christmas present... Post continues below. 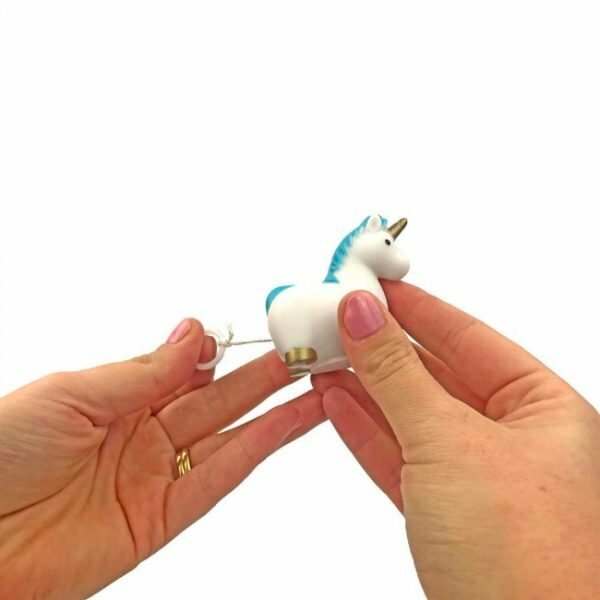 Trembling unicorns for the unicorn lover. But... why? Image: Cool Things. 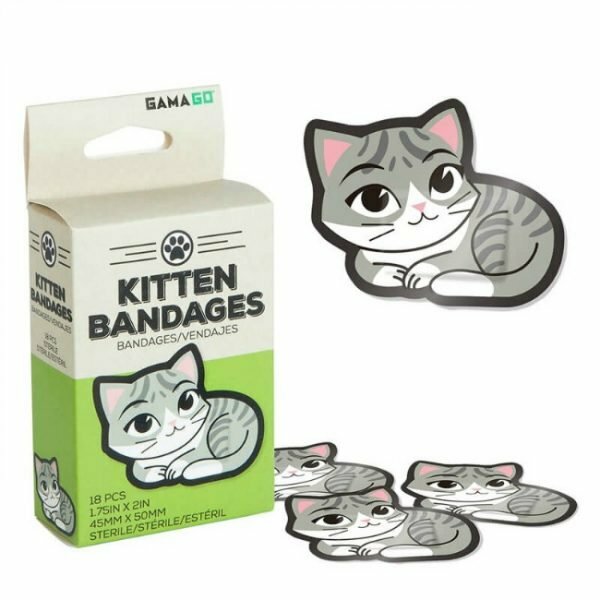 Kitten bandages for the cat lady. Perfect for cat lovers. Image: Cool Things. 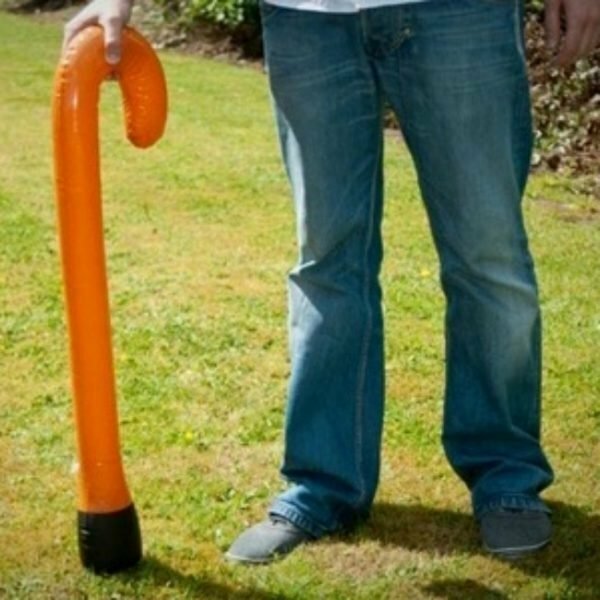 An inflatable walking stick for a more senior member of staff with a sense of humour. We&apos;d like one, please. Image: Cool Things. 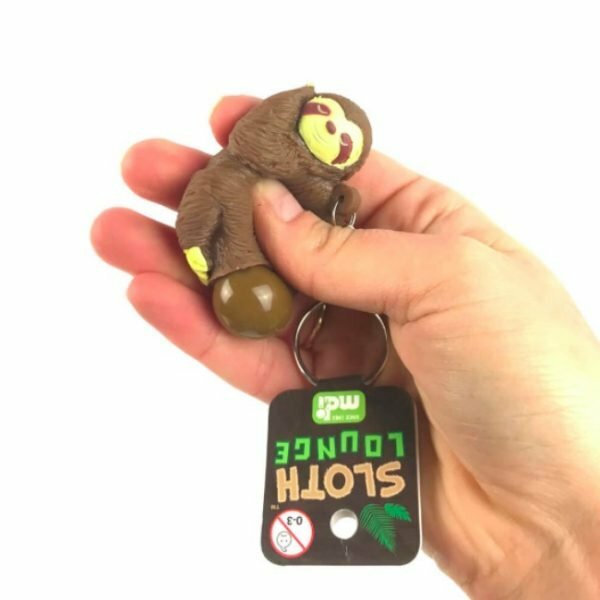 Or a pooing sloth keyring because that is what everyone needs and wants. Yes, really. Image: Cool Things.